Under a blue sky in Florencia, Colombia, cassava roots arrive fresh from the field. Here in the marketplace, two great cultures come together: the Latin American kitchen and the Latin American farm. Both are ancient, diverse, and dependent on some extraordinarily important roots and seeds. Over plains and plateaus, mountains and coastlands, Latin American agriculture is a huge patchwork. But certain patches loom large. Across the whole region stand some 32,000 square kilometers of maize, 5,000 square kilometers of rice and 2,000 square kilometers of cassava fields. These are some of the most vitally important crops for the region’s roughly 120 million rural people – and also for its city-dwellers, who most likely eat at least one of the three every day. Behind the farm, the marketplace and the kitchen stands the genebank: the grand public archives of agriculture’s shared heritage. As part of its ongoing #CropsInColor collaboration with Getty Images Reportage, the Crop Trust sent photographer Juan Arredondo on assignment through Mexico and Colombia to find maize, rice and cassava diversity in action. Juan didn’t have to look far. 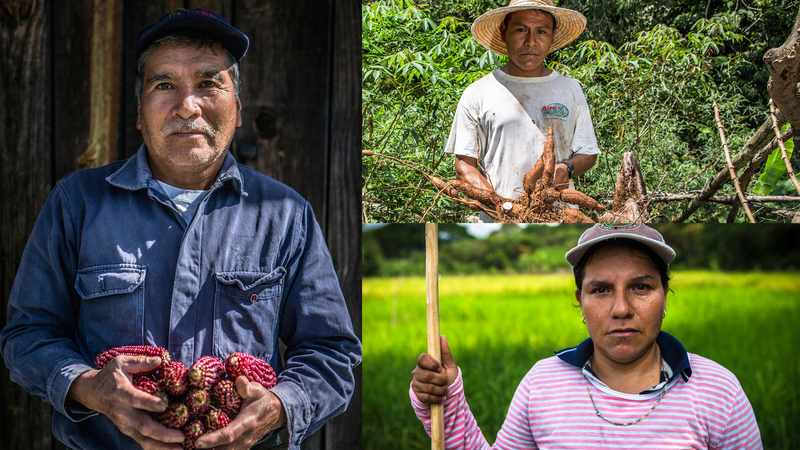 Sprinkled with surprising details, his rich, personal images show that the serious business of feeding Latin America is also a labor of pride and creativity. A low flame, butter, spices and a cup: sometimes the most direct way of enjoying the harvest is best. 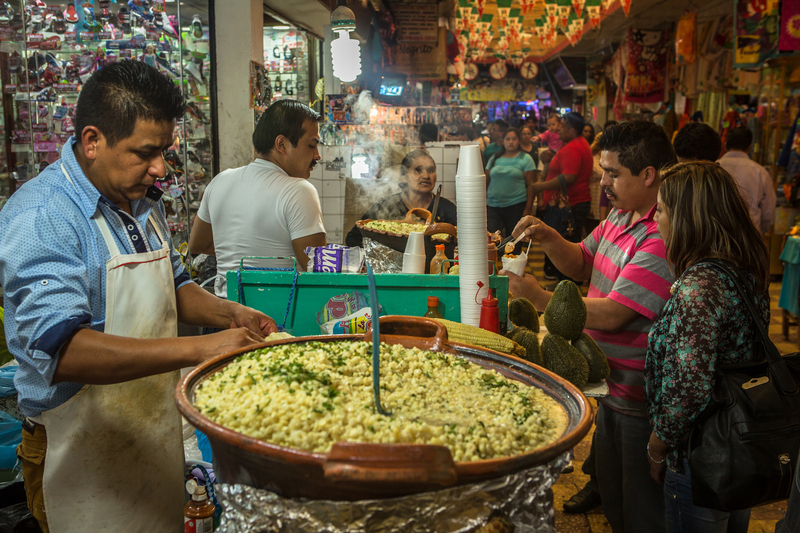 The simple mix called esquites is served up in markets and along streets throughout Mexico, and has been for a very long time. The dish’s name, in fact, comes from the Aztec language. 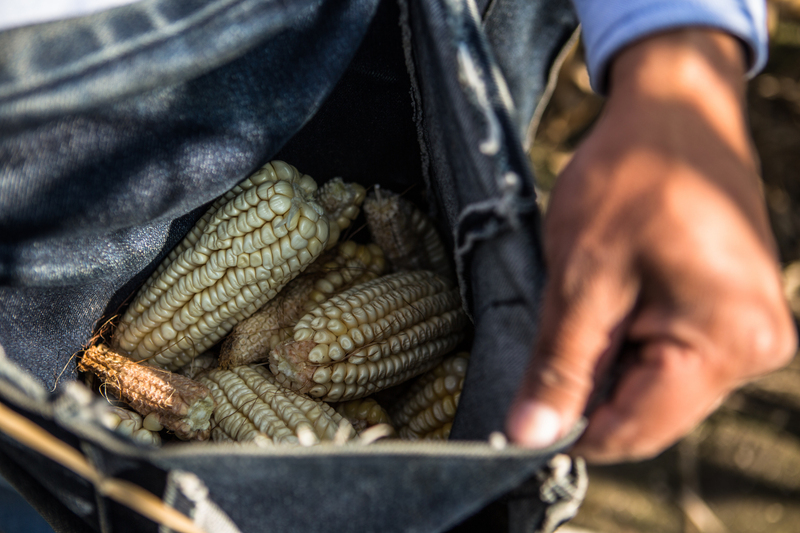 It’s one of the many preparations making use of sweetcorns, a group of maize lines that have been bred and perfected for centuries to be eaten when the kernels are still plump and juicy, either on the cob or off. Other times, the fruits of the farm need a lot more work before they’re ready for the kitchen. In Latin America the most important staples have a way of showing up in unexpected forms. 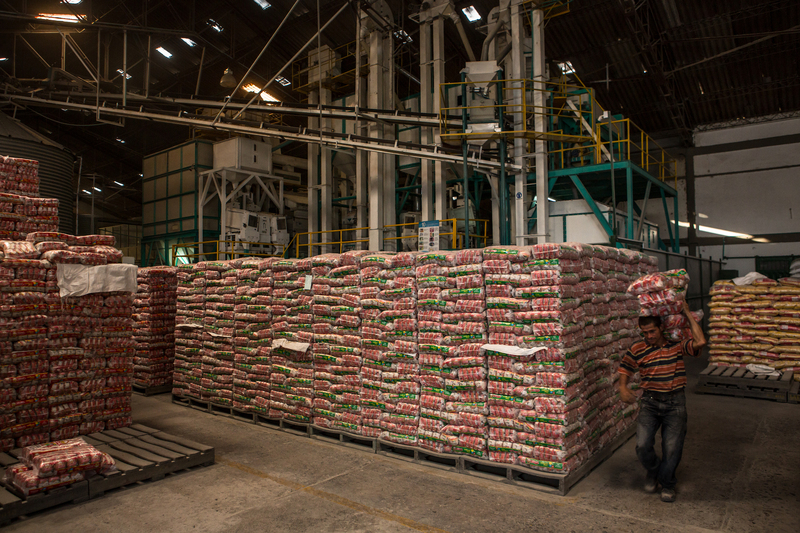 While some types of cassava roots can be eaten whole like a potato, most of the production in Colombia’ Cauca Valley goes through a much longer process. The roots are peeled, soaked, ground and dried – often under the hot tropical sun – and turned into a starchy, pure white flour. Among many other things this flour is used in baking the region’s famous pandebono, a warm, chewy roll sometimes called the Colombian bagel. Cassava and maize are as Latin American as they come, with many millennia of history in the region that introduced them to the world. In comparison, rice is only just coming up on its 500th anniversary in Latin America. The view from the dinner table, on the other hand, tells a different story. 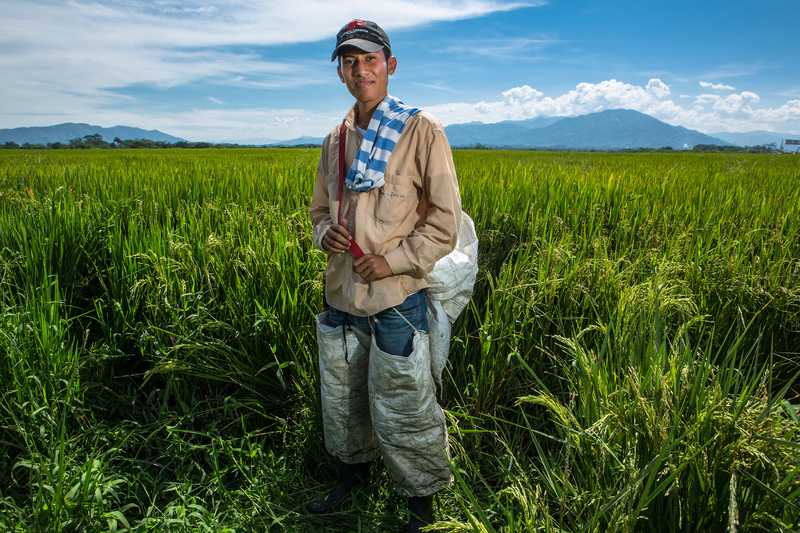 Households in almost every corner of the region purchase rice by the kilogram, while countries work hard to grow enough of the crop to be self-sufficient. 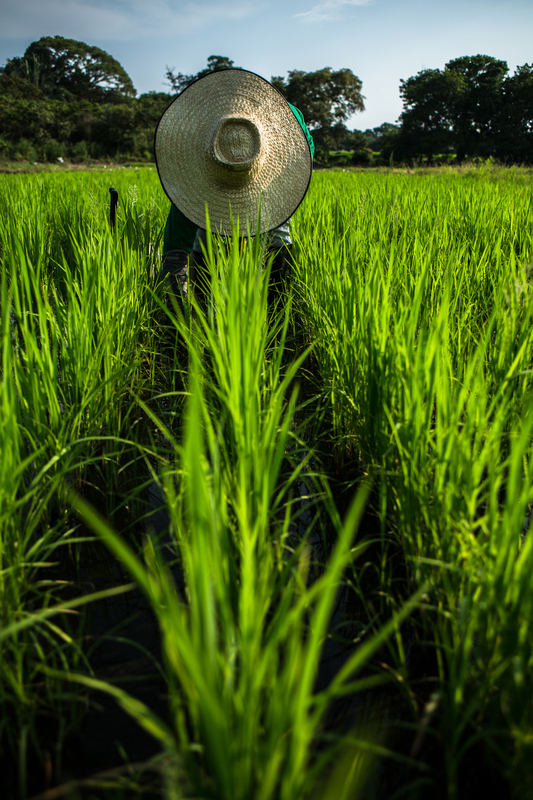 Rice is the foundation of many a delicious local dish, and it’s also the foundation of food security for the poor. 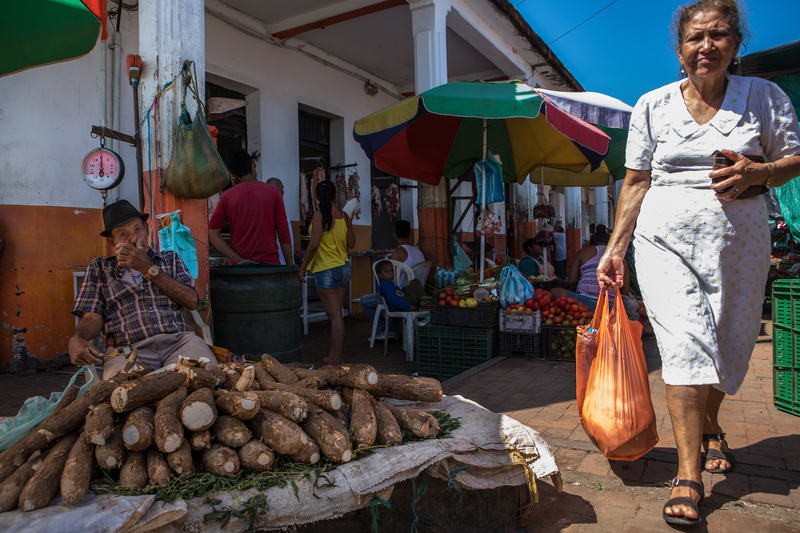 About a third of Latin Americans live in poverty, and most of this group live in cities, where they spend about 15% of their incomes on rice alone. Most farmers want simple things from their crops: a good yield, healthy plants, no pests. Yet there isn’t one “best” variety of rice, maize or cassava; there are tens of thousands of types. This diversity has proliferated and persisted through millennia for all sorts of reasons. Sometimes it’s simply about what people like. It could be a big disadvantage if a farmer’s field of maize turned out bright blue. 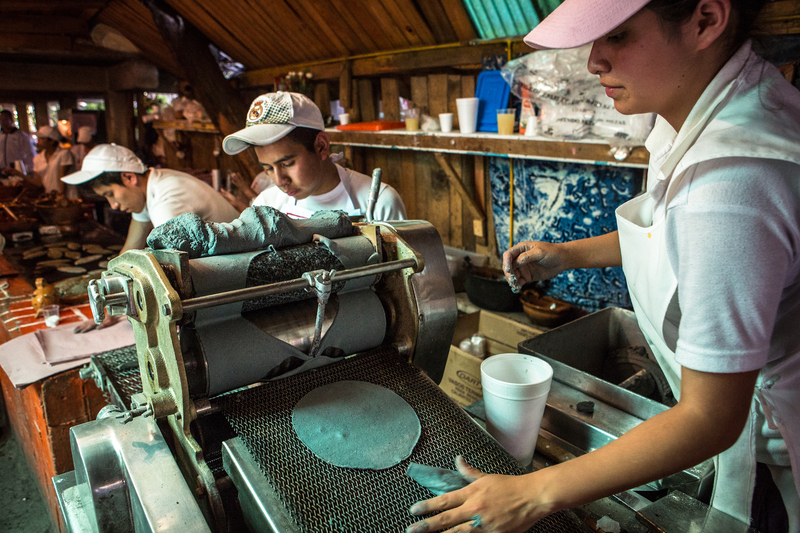 But in some regions blue maize – and the blue tortillas it produces – are a beloved traditional food. In recent years, new markets have opened up as the rich blue flour catches on in restaurants and supermarkets elsewhere in the world. And blue is more than just a color: these tortillas contain up to 30% higher protein than average. 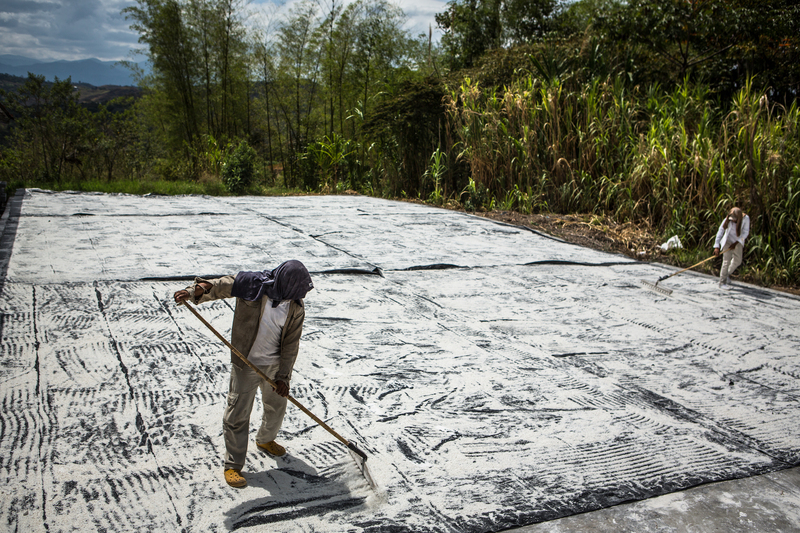 Farming is an art of many palettes, and Latin America is home to millions of artists. 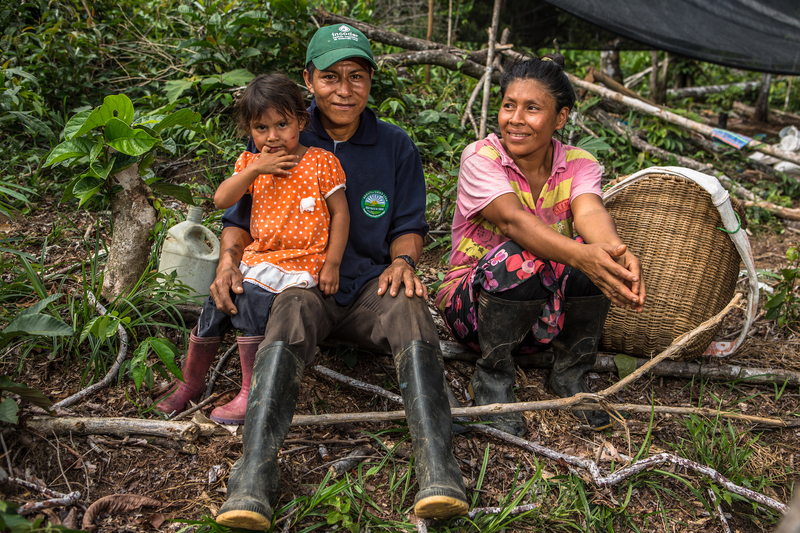 From sprawling rice estates, to indigenous subsistence farms under the rainforest’s canopy, to innovative cooperatives, farmers produce food with a seemingly bottomless bag of tricks. Some are learned, and others are encoded in the genetic makeup of the seeds and cuttings they plant. 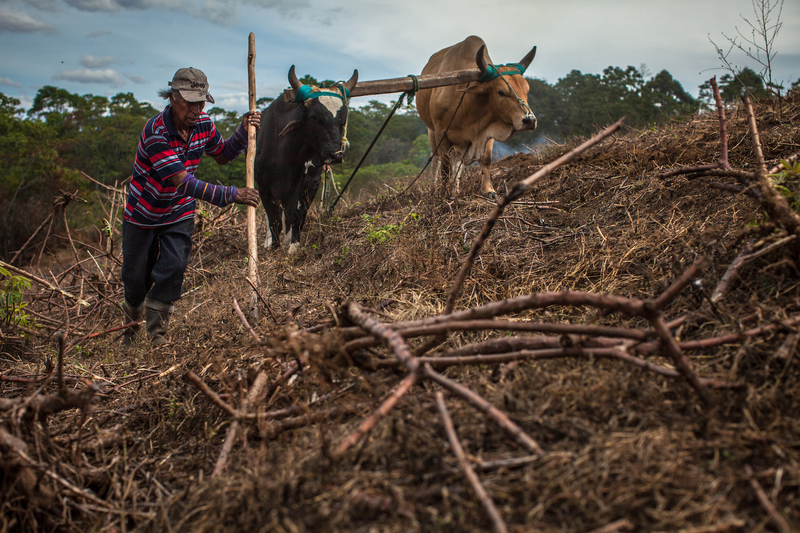 Good farming is a combination of both – along with a lot of improvisation. A strategy that produces a bumper harvest one season might be disastrous in the next. Adaptability is the soul of farming. Knowing this, there is one strategy that farmers have used ever since the first ears of maize and roots of cassava were planted: they share. Cassava is shared through stem cuttings, which are saved after harvest and passed from farm to farm, or acquired from breeding programs. The crop is prized for its toughness through heat and drought. 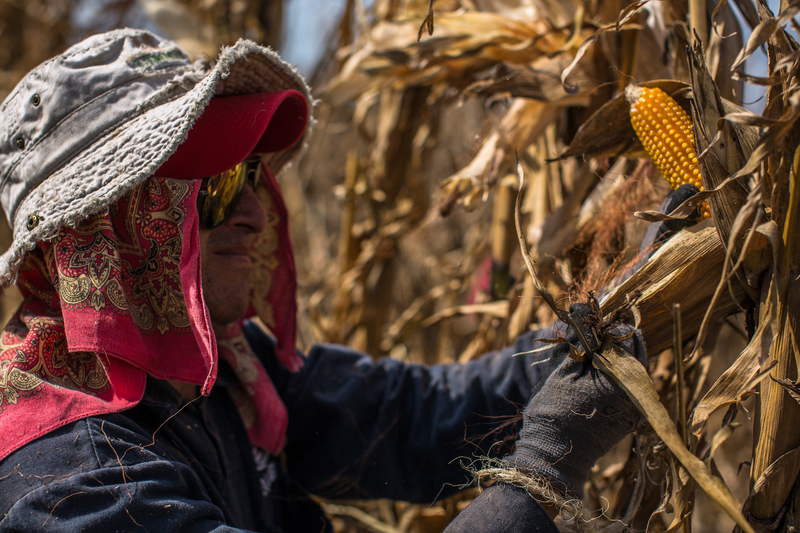 Colombia’s drought in the El Niño years of 2015 and 2016, however, was an endurance test even for this champion crop. In the end, the toughest varieties survived – and farmers took careful note of which ones they were. 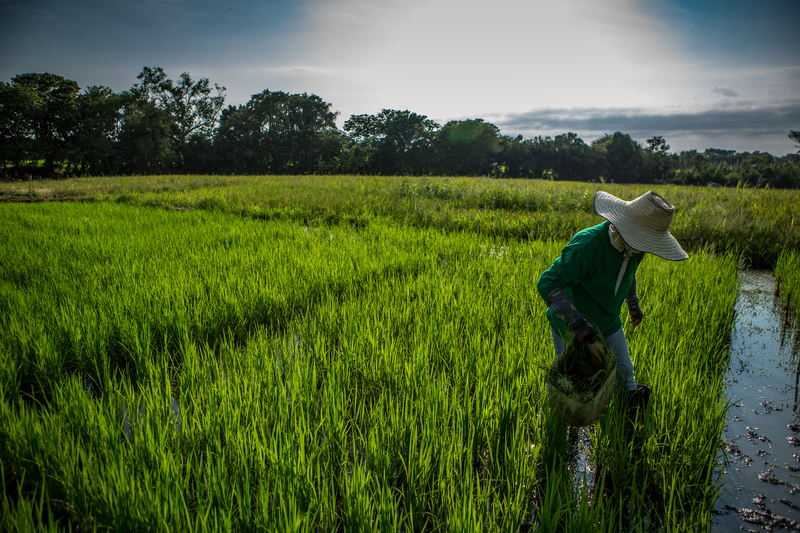 Rice growers in Latin America contend with challenges of their own. 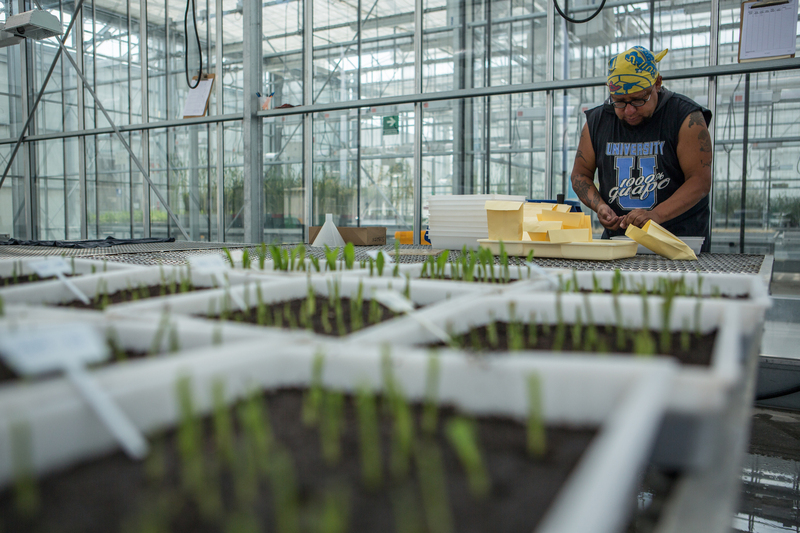 Rice is often produced in technologically advanced systems, using varieties adapted to Latin American environments through 40 years of coordinated breeding efforts. Sometimes, the best adaptations come from far away. For instance, a strictly Latin American virus called hoja blanca was a serious threat to production until natural resistance was found in a variety from Taiwan and a few African lines. 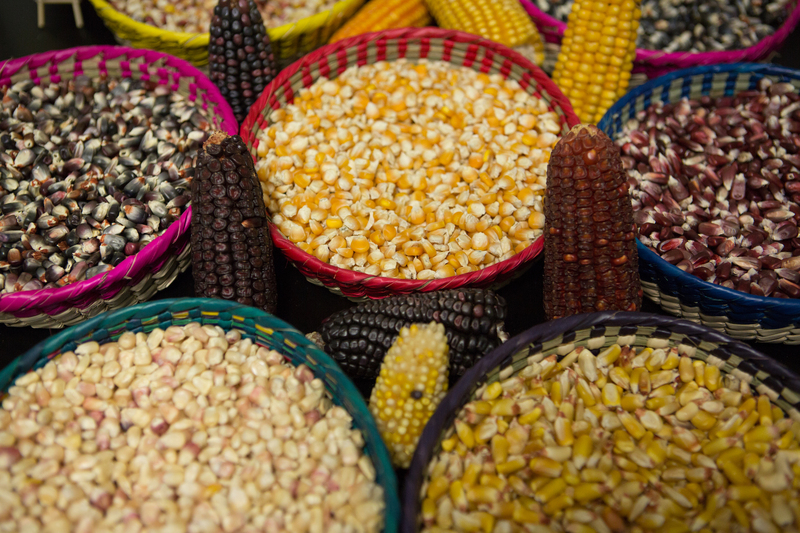 This is typical in plant breeding, and perhaps a fair trade for all of the maize, cassava, potatoes, beans and tomatoes (to name just a few) that the Americas have shared with other continents. 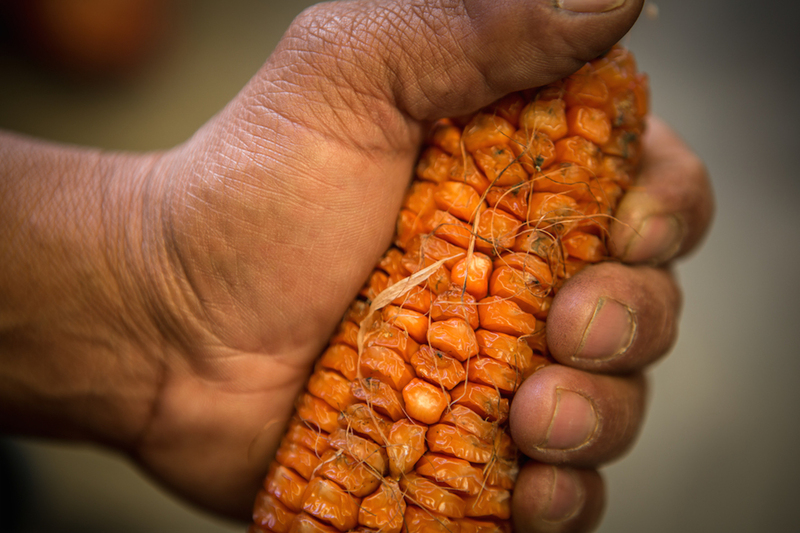 Latin American diversity still holds solutions for the rest of the world, too: Orange maize types, common here, are rapidly being introduced to breeders, farmers and consumers in Africa. This is important because the orange kernels hold stores of vitamin A that is otherwise in short supply for Africa’s poorest, who have eaten white maize for hundreds of years. A trait like orange kernels, or disease resistance, or the ability to stay green through a drought, can change the face of farming and food. It’s a complex task to breed the trait into locally adapted new varieties and make these available to farmers – but it all starts in a genebank, where new possibilities for ancient crops are teased out of vast collections. 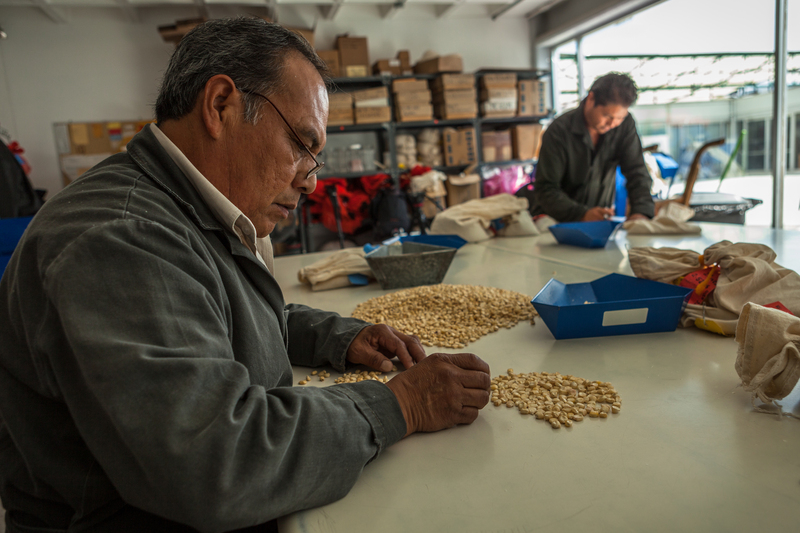 Among the world’s largest and most diverse is the collection of nearly 28,000 types of maize held by the International Maize and Wheat Improvement Center (CIMMYT) in El Batán, Mexico. Secured with long term funding from the Crop Trust, this genebank distributes maize seed, under international treaty, to breeders all over the world. 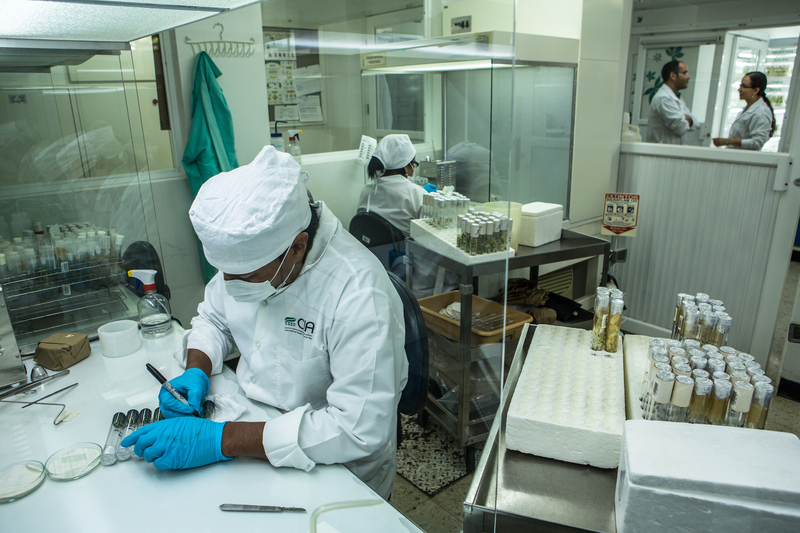 The International Center for Tropical Agriculture (CIAT) in Cali, Colombia, fills the same role for more than 6,600 kinds of cassava – but conserving cassava diversity for the long term is more challenging than just saving seeds. Instead, tiny plantlets are maintained in test tubes, with low temperatures slowing their rate of growth. When needed, the plantlets are grown to full size to be clipped into stem cuttings, the same way farmers have always shared cassava diversity with one another. 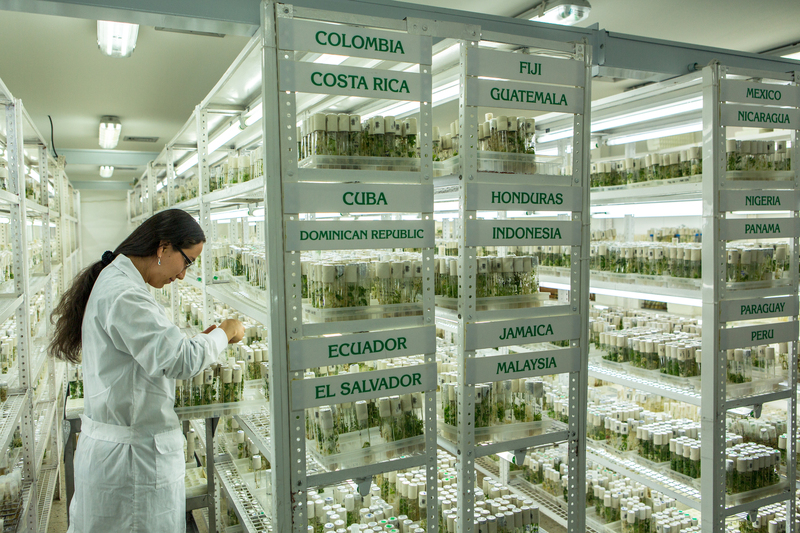 Genebanks share crop diversity with Latin America and the world, and to share it they first must conserve it. This is their primary mission, and it’s an essential one. Crop diversity can easily disappear from the outside world, and today it is in more danger of disappearing than ever. Mexico, for instance, is believed to have lost 80% of the maize varieties that were being grown in fields in the 1930s. The stakes of saving this diversity could not be higher. 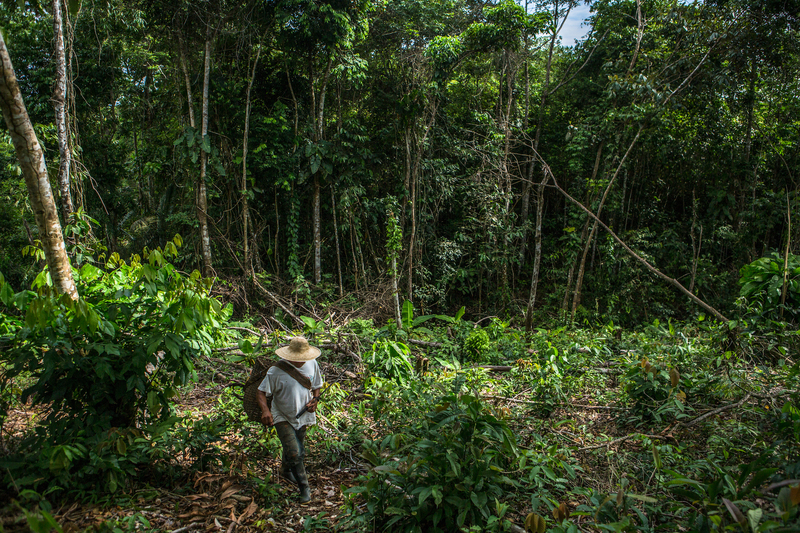 The task facing Latin America’s farmers is to balance the demands of producing food and making a living with the sustainability of their farming systems. It’s a big job for this and future generations, and it demands every bit of the ingenuity and resourcefulness that the region’s farmers are famed for. 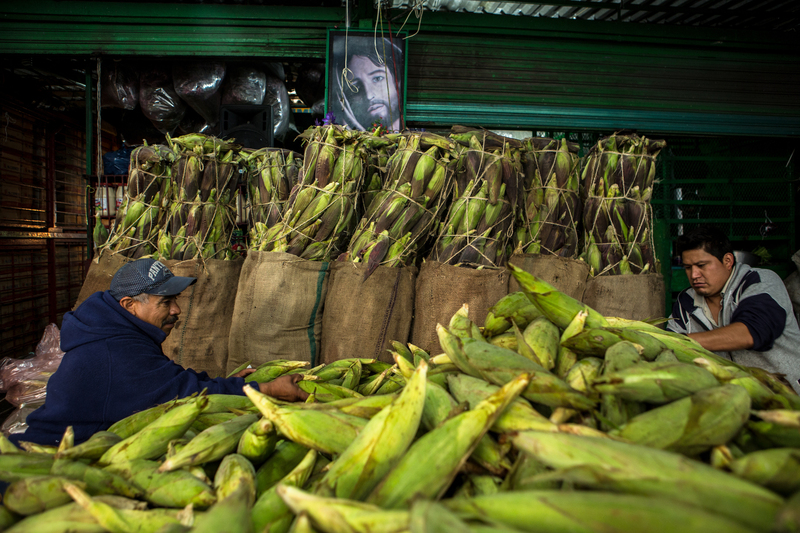 If their agriculture were to falter, perhaps Latin Americans could live on imported foods. But it wouldn’t be Latin America. Come what may, tens of millions of farmers have every intention of keeping on as always: by sharing, using, and adapting the full diversity of the crops they call their own. Not everyone can afford to donate, but everyone must be afforded security of the human right to food for the future. 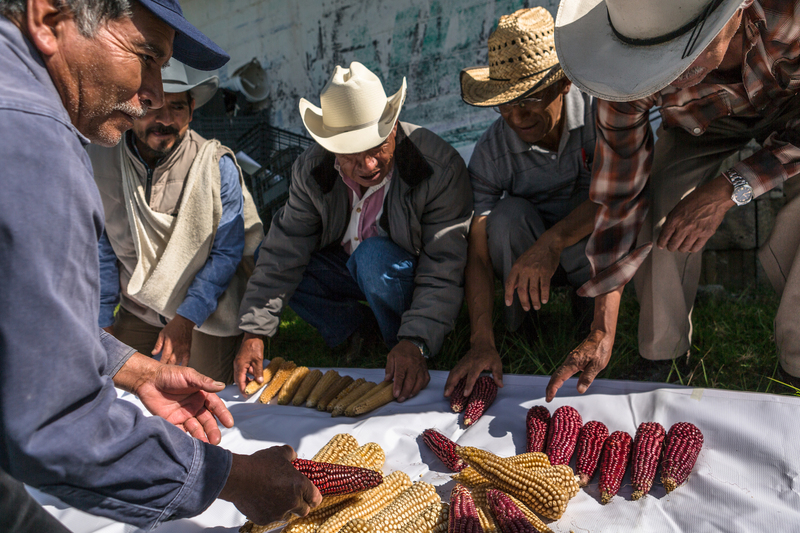 Conserving crop diversity is the first and most crucial step to ensuring food security. There are many ways to support the Crop Trust, get involved today! CIMMYT, CIAT, FedeArroz, FLAR, & Cooperativa Maíces de Colores. The #CropsInColor campaign is possible thanks to the generous support of DuPont Pioneer.